It’s our first Russian food & drink market round up of 2019, and the industry continues to be as interesting and exciting as ever. This month, seafood gets a renewed focus, a fast food brand announces expansion plans, and Moldovan produce gets a big boost. Seafood consumption and sales in Russia has been slipping in recent years, so authorities are reacting by launching a wave of fish festivals to buck this trend. The Russian Federal Agency for Fisheries has come up with an omni-channel promotional approach to promote seafood. Under the Russian Fish brand, species of all stripes are being highlighted for their taste and quality. Part of this, as mentioned above, are seafood celebrations in major Russian cities. Fish Weeks, as the events are called, have been held in Moscow, St. Petersburg, Kazan, Ufa and Arkhangelsk and, so far, have been a success. 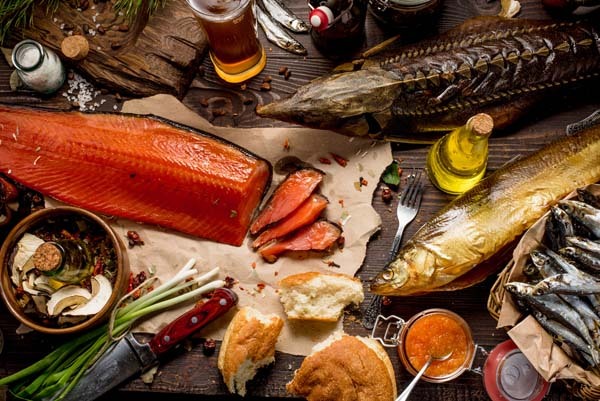 The 2018 Moscow Fish week, for example, attracted over a million consumers, who collectively bought 85 tons of seafood. Fish and seafood products from the EU, US, Norway and other key allies remain under embargo in Russia. This does, however, leave supply gaps to be filled by companies from Asia, Africa and South America. Russia has removed import taxes on a number of products from Moldova. 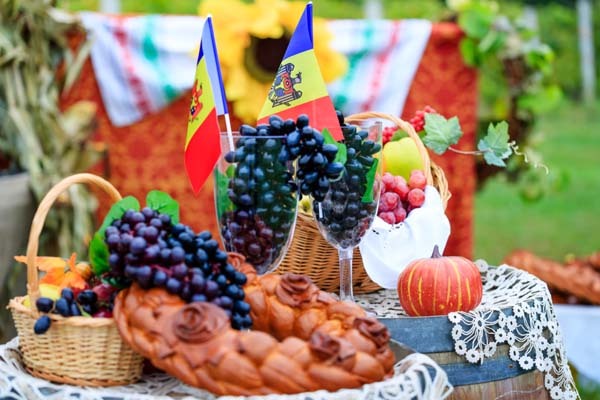 As of January 1 2019, Moldovan producers are able to export fruits & vegetables, and wine, to the Russian market. This move follows the alleged personal intervention of Moldova’s President Igor Dodon, who claims he met with Vladimir Putin to have import duties removed. Moldova’s main trading partner, when it comes to food & drink products, is the EU, accounting for 67% of its total exports. Russia and its CIS partners cover 16% of Moldovan foodstuff exports. For context, Russia placed an economic embargo on Moldovan produce in 2013. This new move reopens the Russian market, where fruits & vegetables from the EU remain under sanction. 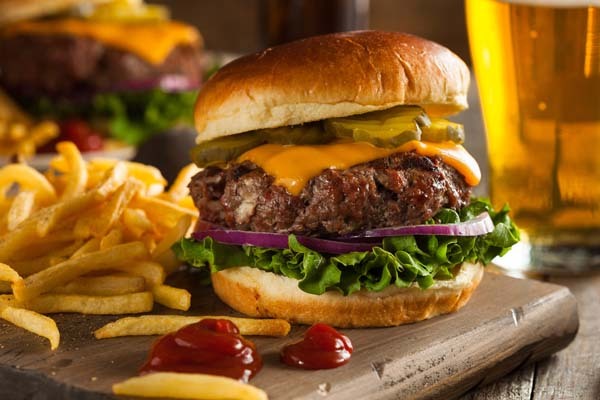 With fast food sales growing 3% for a total of $850m throughout 2018, Russia’s largest meat company Miratrog is set to grow its Farsh burger bar franchise across the Federation. Miratorg opened its first Farsh restaurant in 2015, but so far has remained focus on just St. Petersburg and Moscow. Moscow itself is displaying high-demand for burger restaurants at present, as Russians seek out quality food on the go. It’s hoped this new national franchise drive will help stimulate fast food growth throughout Russia, particularly in the Far East. Currently, Moscow and St. Petersburg dominate the industry. Interestingly, foreign-led franchises hold the biggest market share. McDonald’s is the market leader, with a 23% share of the market, followed by KFC and Burger King, who hold 14% and 13% shares respectively. Even so, McDonald’s Russia is essentially its own brand, separate from the US and international operations of the world’s number one fast food outlet.